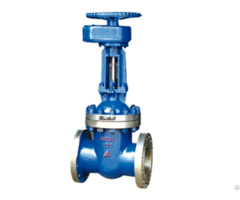 - Design and manufacture cast steel globe valve according to API standard.Cast steel globe valve is equipped with reliable sealing as well as excellent performance, which can be matched with the import equipment. - Using the structure of flexible wedge gate, rolling bearing set in the large-diameter for ease of open and close. - 1500LB, 2500LB mesocoele is used the pressure self-tightening seal structure. 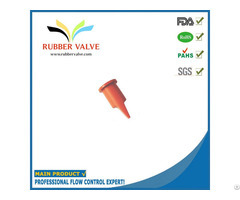 Sealing performance with high reliability is rising with the internal pressure rising. 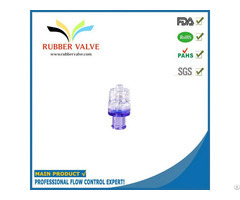 - Back seal is formed by the way that stainless steel screw connects the sealing seat or the body overrlays austenitic stainless steel so that it has reliable sealing. The maintenance and replacement of packing can be carried out in the case of non-stop, convenience and efficiency and with no effect to system operation. 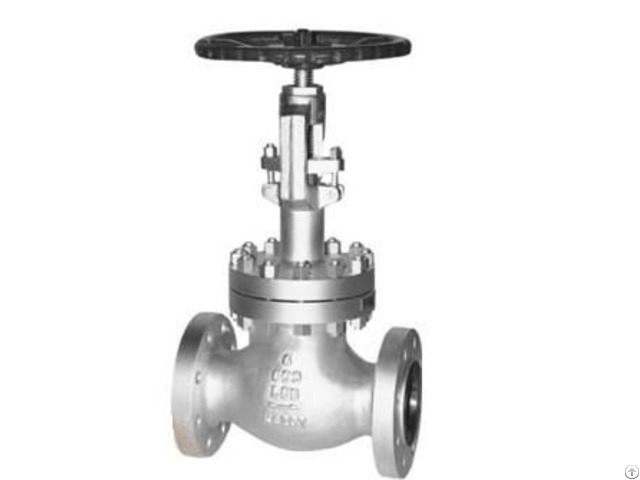 Usage: API cast steel flanged globe valves is applicable to pipelines of various working conditions of oil, chemical, power station (Class150 ~ 2500, temperature < 600 ℃ ) to cut off or connect the medium in the pipeline .